After some time of speculation, the Bank of England confirmed interest rate hike last week, by 0.25%. Already we have seen some banks act fast in passing this hike onto the customer, in particular mortgage buyers, as opposed to savings rates. 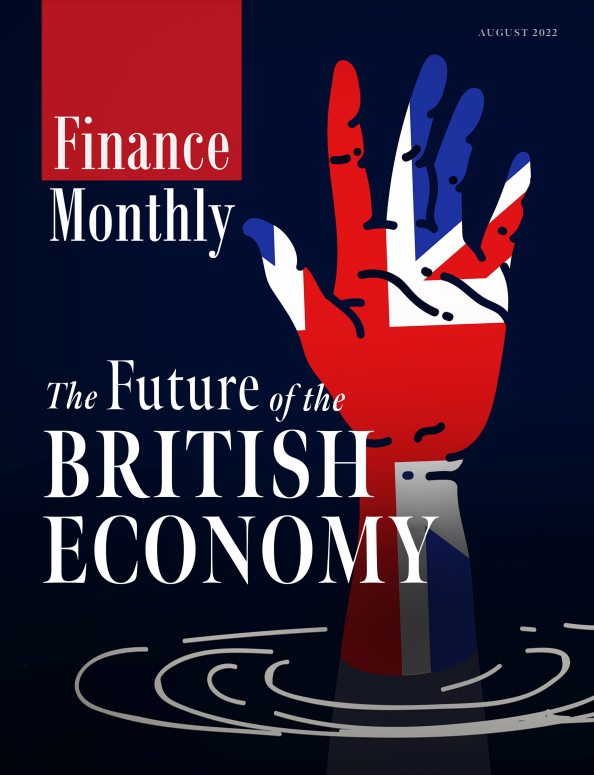 In this week’s Your Thoughts, Finance Monthly has collated several expert comments from UK based professionals with expert knowledge on this topic. While an interest rate rise is positive news for people living on their savings income, or holding pensions and investments, it may prove to be the tipping point for those in financial difficulty or struggling with debt. Individual Voluntary Arrangements (IVAs) have reached record levels and we expect the rate of monthly IVAs and Trust Deeds to grow by around 17% this year. A rise in interest rates will make it much harder for people in these arrangements, and there’s a risk they’ll default on their strict requirements. A large portion of people who are in personal insolvency hold a mortgage (over a fifth according to personal insolvency practice Creditfix), and a rate rise will obviously increase their mortgage repayments. Due to these people’s unfavourable credit circumstances, it’s likely that majority of mortgage holders in insolvency are tied to variable mortgage products, leaving them particularly vulnerable to a higher interest environment. Holders of a £250,000 mortgage will have to absorb a monthly repayment increase of £31* as a result of this 0.25% hike. Modest as it may appear to many, for people in structured debt management plans or IVAs this could have a very significant impact, even resulting in their debt solution becoming defunct or in need of renegotiation. This rate rise decision comes as no surprise. Our panel of nine leading economists unanimously predicted that the interest rate would rise by 25 base points, and this is a positive sign that the economy is growing stronger. It’s particularly good news for savers, who have suffered ultra-low interest rates for the past decade. They can expect a rise to their savings, albeit a small one. Now is a good time to consider switching your banking products, as banks will be reviewing their rates. 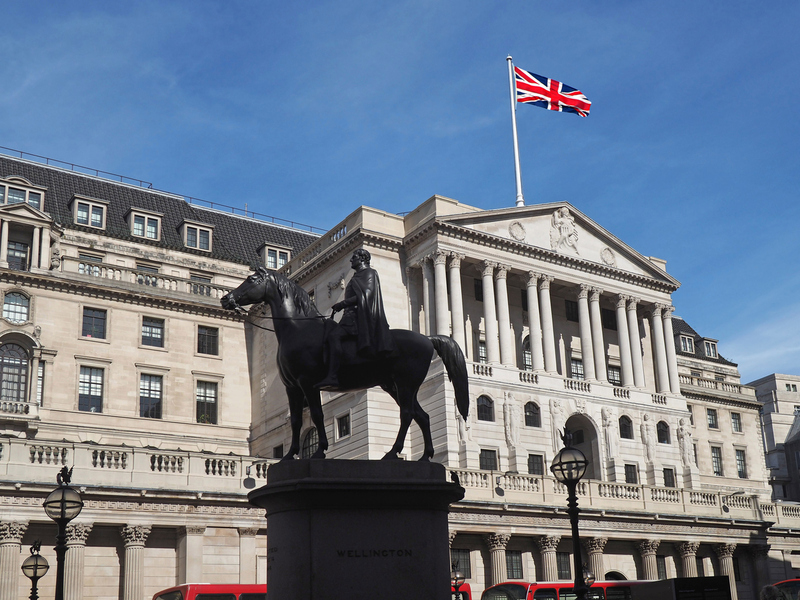 Make sure you keep an eye on which banks are offering the best interest rates as not all of their products will increase by the BoE’s 25 basis points. On the other hand, borrowers and homeowners with a mortgage are likely to face extra costs. For example, those paying off the UK’s average mortgage debt with a variable rate mortgage face paying an extra £17-£18 per month, which adds up to an extra £200 per year or more than £6,000 over the life of a 30-year loan term. While banks are likely to pass the rate rise straight onto borrowers, they will be less keen to pass it on immediately to savers. Aspirational borrowing such as mortgages and bank loans will get more expensive – so the man in the street needs to counter that with strong returns on savings. Only 50% of savings account rates changed after last year’s rise, so there’s good reason to be underwhelmed. But this is certainly a step in the right direction for the cautious Bank of England. While such an incremental rise won’t shake the earth, and probably means business as usual, it nevertheless spells good news for the UK. The country is still hungry for a stronger economy, ten years after the financial crash. Both savers and investors are now aware that to chase higher returns, they need to open the door to alternative opportunities. Alternative finance options that offer higher yields – without sacrificing security – offer savers a path to higher returns in a still-struggling economy. Savings accounts still aren’t the safety net they once were. Despite this rate rise, savers still need to cast the net wide in the hunt for higher returns. This rate hike had been anticipated by the markets, despite inflation having fallen in recent months, as UK growth seems to have recovered from the poor performance in Q1. The effects of the rate rise will be minimal, given the Bank’s forward guidance over the past months. The progress in Brexit talks will remain the most important factor for companies and households in the near to medium term. Dun & Bradstreet maintains its current real GDP and inflation forecasts for 2018-19 and we continue to forecast a modest recovery in 2019, assuming the successful completion of the talks with the EU. The increase in interest rates is a significant moment as it is the first time the Bank of England has raised interest rates above 0.5 in nearly a decade. However, for savers, this change should act as a wakeup call as it is not likely to have a material impact on their investment meaning that those stuck in standard savings accounts are still missing out. This is in large part down to the rate of inflation far outstripping interest rates, even with today’s increase. In simple terms this means that if your savings earn 0.75% interest they are being eaten into by the effects of inflation. With traditional lenders offering low returns on their savings accounts and cash ISA products, savers who are looking to achieve higher rates of returns should still consider alternative options. Peer-to-Peer (P2P) lending for example, can offer substantially higher returns, giving a good income boost when interest rates are still relatively low. Innovative savers will identity these options to take this interest rate rise out of the equation. In real terms, over a three year period investing £5,000 in a cash ISA is likely to render a return ranging from £15 to £113, whereas P2P providers offer prospective returns far exceeding that. For example, investing £5,000 in a provider that offers 8%, would see returns of approximately £1,300 over a three year period. Hiking interest rates now – for only the second time since the financial crash – is, to my mind, premature. At just above the Bank’s target of 2%, inflation is not currently a key issue. In addition, major uncertainty surrounding Brexit, the looming threat of international trade wars, and absolutely average economic growth, business and consumer confidence are on the slide. As such, there seems little real justification to increase interest rates now. Against this back drop, why is the Bank of England raising rates today? Has the decision been motivated in order to protect reputations and credibility after the Bank’s Governor and some of the committee had effectively already said the rise would happen? Whilst today’s decision to hike rates is unnecessary, I think that the Bank is likely to refrain from any more increases until after Brexit. The decision on balance might be the wrong one. While all agree that rates need to return to normality eventually, panicking and doing it for the sake of it – or just because other countries are doing it – will only make things worse. The idea, as in these other regions, is to start incrementally escalating rates in a managed way as growth and inflation tick up. But the UK is in quite a distinct situation. To borrow some terminology from the Tories, the economy is stable, but far from strong – and certainly not booming. Higher interest rates could have very disruptive effects on sectors such as housing, where it could trigger a rush to buy at fixed rates, and motors and retail, which are performing OK but contain a lot of highly geared companies. This does not look like the sort of economy you want – or can afford – to remove demand from. Meanwhile the pound is holding firm at its lower base, so there is no immediate impetus to shore up the currency. And of course looming behind all this is Brexit. Interest rates may be needed as a weapon to combat sudden inflation from tariffs should the worst happen and we crash out of Europe without a deal. It would make more sense to save the powder until there is more clarity on this front, and we now what sort of economic environment we’re all heading into. The last thing we want is to be in a situation where we are stuck with higher and higher rates to combat inflation, while growth remains anaemic or stagnant. These things are all swings and roundabouts, of course – one big plus from rate rises is that they will ease our mounting problem with big pension fund deficits. Whether this will make it worth the risk remains to be seen. It looks like savers will be disappointed once again. Although the rate has risen slightly, this is unlikely to be passed on to savers, with many banks having form for just applying increases to borrowers. What’s more, the Bank of England’s statement that future increases will be at a ‘gradual pace’ implies that savers won’t see returns that outstrip inflation for months – and potentially even years. Ultimately, it is the companies that do not currently have sound financial planning processes in place that are likely to be impacted when changes like this occur, as it can upend budgeting and forecasting, making it difficult for finance and management teams to develop accurate financial plans and make business-critical decisions. 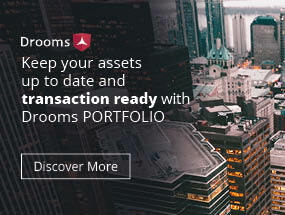 The 0.25% extra interest rate is being announced at an already uncertain time, when many fear the long-term effects of a possible no-deal Brexit or a potential trade war with the US on their business, organisations across the country will need to once again adjust their financial plans accordingly. To do this, companies must plan in real-time, with current data from across the organisation, so that they can mitigate potentially damaging consequences, such as a negative impact on profit margins. The interest rate hike, while expected, is a reminder why businesses need to be able to continuously update their financial forecasts in real-time. Manual spreadsheets and processes simply don’t cut it anymore and finance teams need to be able to respond to economic changes such as this efficiently and effectively. With a modern, active approach to planning and forecasting, businesses will have the foresight and visibility to make better decisions faster, minimising the impact of unexpected government, regulatory or economic changes. As widely expected, the Bank of England’s Monetary Policy Committee (MPC) raised the UK base rate by 0.25% today, stating that the low GDP data in Q1 2018 was just a blip, the UK labour market has tightened further and wage growth is increasing. This is the highest level of interest rates in the UK in more than nine years, and the MPC’s vote to raise rates was actually 9-0, against expectations of 8-1 or even 7-2. There was also an unanimous vote to keep the level of government bond purchases at £435 billion, although the MPC remains cautious about the potential reactions of households, businesses and financial markets to future Brexit developments. Assuming the economy develops in line with current projections, they stated that any future increases in the Bank rate (to return inflation to the 2% target) are likely to be “at a gradual pace and to a limited extent”. In currency markets, GBP/USD spiked 50 pips higher from 1.3070 within 10 minutes of the announcement, but has since collapsed back below 1.3100. The longer term view for GBP/USD remains bearish, although there are a number of political and fundamental factors which may affect Cable in the coming weeks, namely Brexit developments, the developing trade war, and US interest rates. The stock market, having fallen over 200 points since yesterday morning, failed to find any solace in the MPC comments and is currently trading at its 1-month lows around 7550. Higher interest rates mean higher cost of debt for companies, and this will often encourage investors to take some money out of their (more risky) stock market investments.